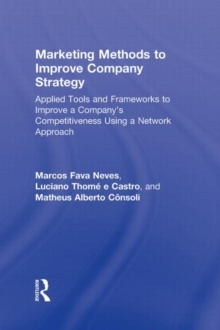 The authors of this book present several central business methods throughout all chapters. 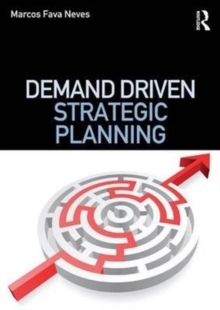 Every method introduced in Marketing Methods to Improve Company Strategy has a strong market driven philosophy. These methods are intended to adjust the firm to consumer needs, considering the presence of competitors in their marketplace. 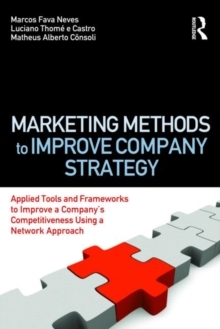 In addition, the book wants to show how it may be used when working with marketing and sales management. 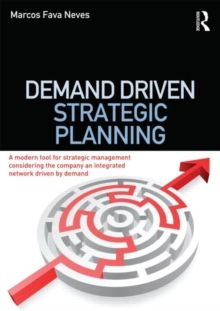 Another important theme of this book is the idea that a firm is seen as a network. 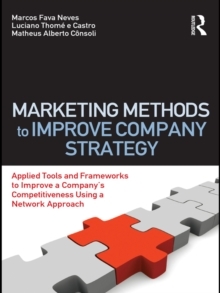 This network philosophy is an important theme throughout the book, and should open managers' eyes to potential joint marketing activities, as well as joint ventures, other types of contracts and partnerships in a world of firms' fuzzy boundaries.